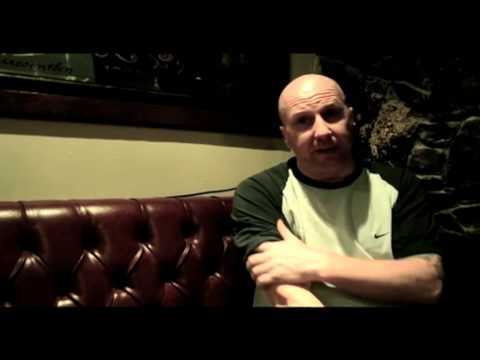 "Irish Traditional & Pub Entertainment"
For over 20 years Brian Brody has become a force to be reckoned with, both domestically and internationally. In his home town of Dublin (Ireland) Brian has been hailed as quote “one of Dublin’s most beloved entertainers” [evening herald], and has received awards for entertainment and contribution to Irish tourism. 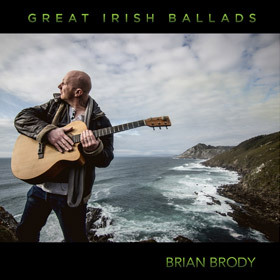 With an extensive repertoire ranging from an endless amount of Irish songs to rock classics, Brian’s unique style and profound way to entertain has been enjoyed by all ages and nationalities. Brian has also worked extensively throughout Europe including the UK, Spain, Italy, Belgium, Germany, Scandinavia and Switzerland. He has also played further afield with regular stints in the Middle East-including shows for the American troops at their base camp in Doha and for diplomatic events at the Irish embassy in Moscow and the British embassy in Kuwait , as well as a few tours of the U.S from Texas to New York and Chicago plus taking in stops along the way. Weekly Gigs, unless stated in Tour dates. Friday, The Auld Dubliner from 5pm to 7:30pm. January 26th : The Netherlands, Deurne- Cafe In den Sleutel. February 8th&9th : Belgium, 8th-O*KA cemtrum Kalmthout 8pm, 9th-GC De Notelaar Malle 8pm.